Hello everyone! As many of you may know, I recently hit 100 followers on Bloglovin’ and to celebrate, I am doing a giveaway! Thank you all so much for following me and reading my little blog, I appreciate it so much! 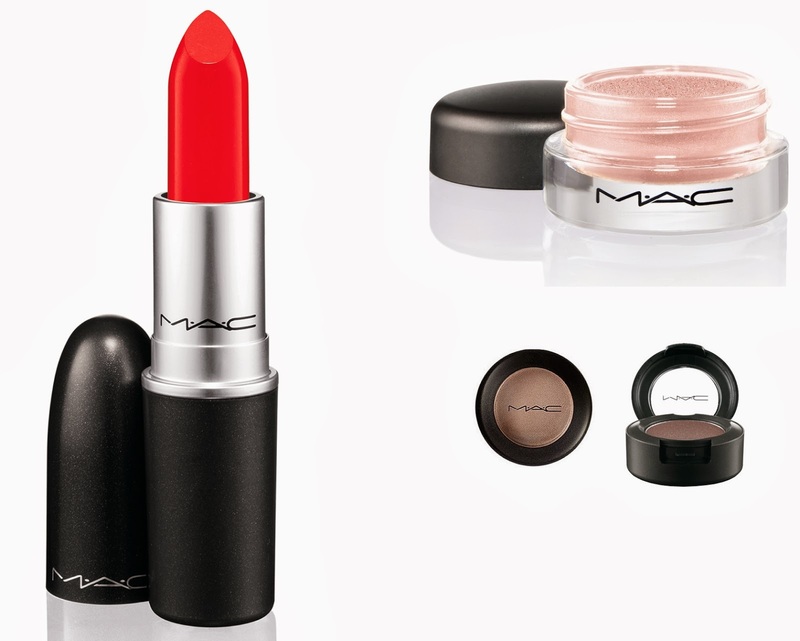 The prize is a choice of EITHER a MAC Lipstick or a MAC Eyeshadow or a MAC Pro Longwear Paint Pot of your choice.